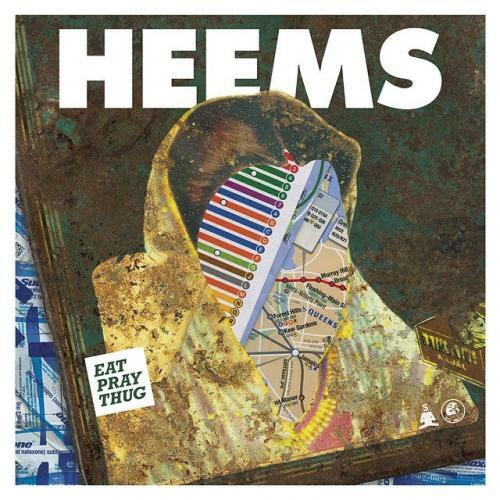 This entry was posted in Uncategorized and tagged Das Racist, Heems on April 21, 2015 by Jon R. LaFollette. 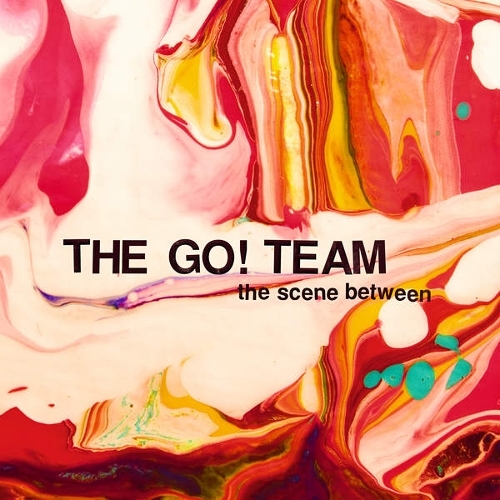 This entry was posted in Uncategorized and tagged Ian Parton, The Go! Team on April 7, 2015 by Jon R. LaFollette.